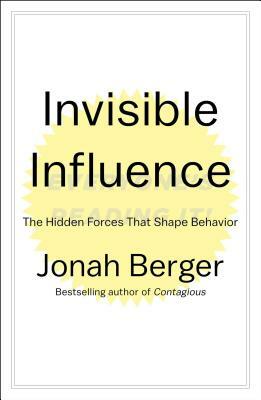 "Jonah continues to be one of the most innovative psychological researchers publishing today. His insights are not only thought provoking and counter-intuitive, he manages to express them in a practical and pragmatic way. I'll read anything he writes—and use it too. "—Ryan Holiday, author of Trust Me I'm Lying and Growth Hacker Marketing.